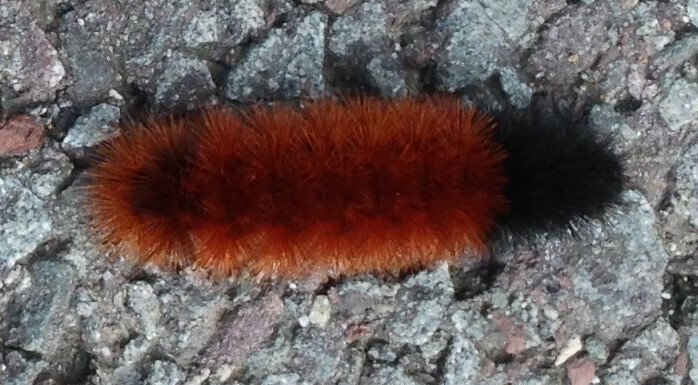 My thanks to Mary Stone of Garden Dilemmas, Delights & Discoveries for the woolly bear photo. Check out her garden blog! it’s hard to walk alone…cah-peesh? oh, woolly, would you walk with me?